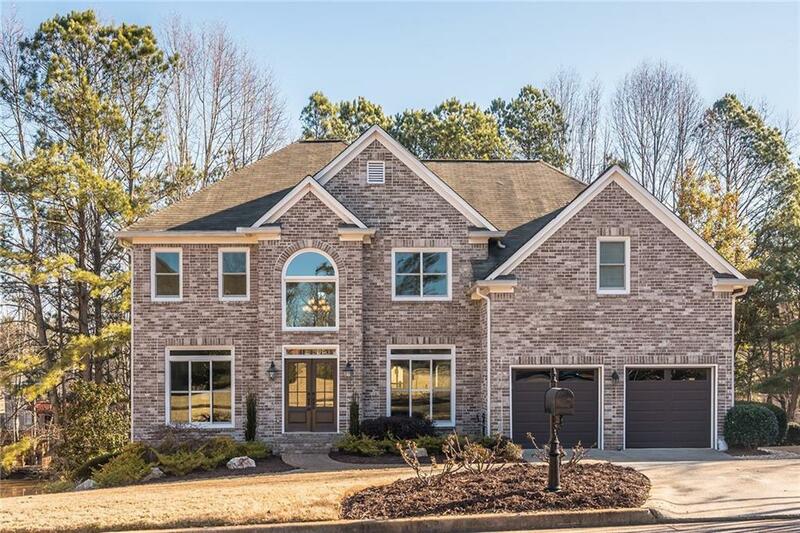 Updated, one owner brick beauty in sought after Roswell swim/tennis community Wexford! Gleaming hardwoods throughout the main floor and soaring ceiling in the living room create a dramatic impact. 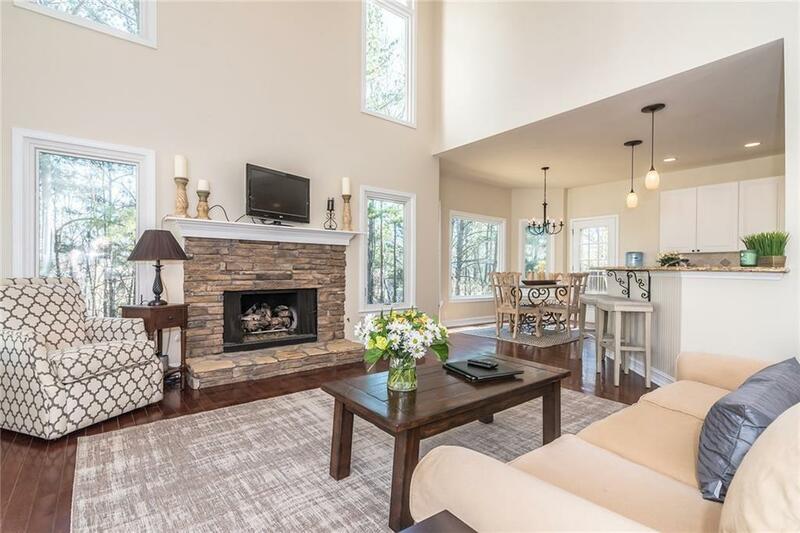 Enjoy your morning coffee in the wall-to-wall windows sunroom or enjoy dinner on the back deck while overlooking the private backyard and tranquil neighborhood lake. 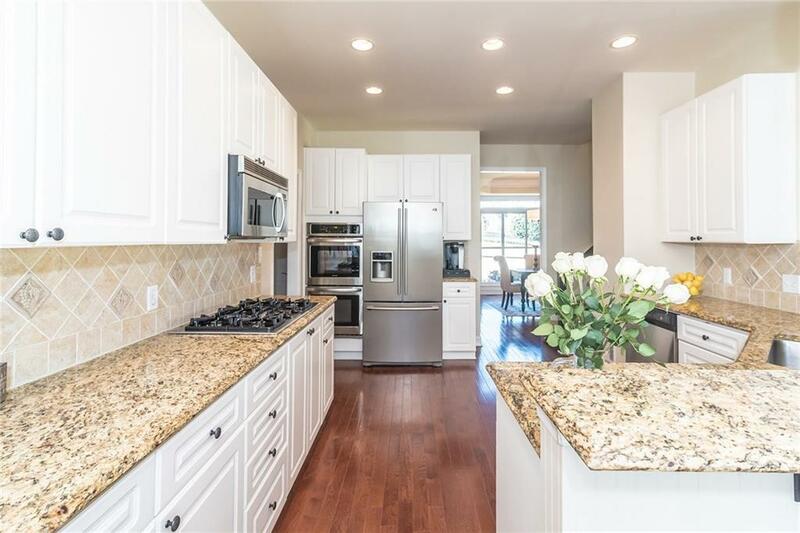 Updated, cheerful kitchen features white cabinets, granite and SS appliances. 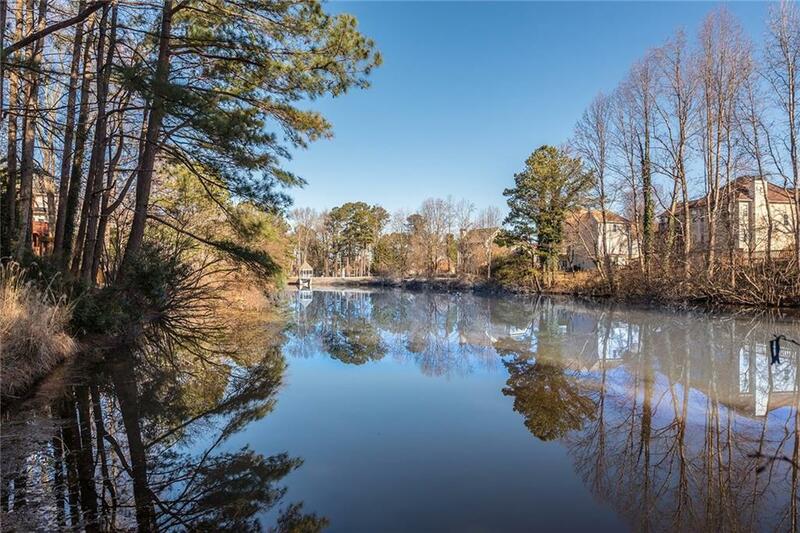 Best location just minutes to historic Roswell and sought after schools. Full finished terrace level perfect for teen or in-law suite.